Arusha Society For The Protection Of Animals. We are the only animal dealing society in Arusha which works to reduce suffering and create meaningful social change for animals. 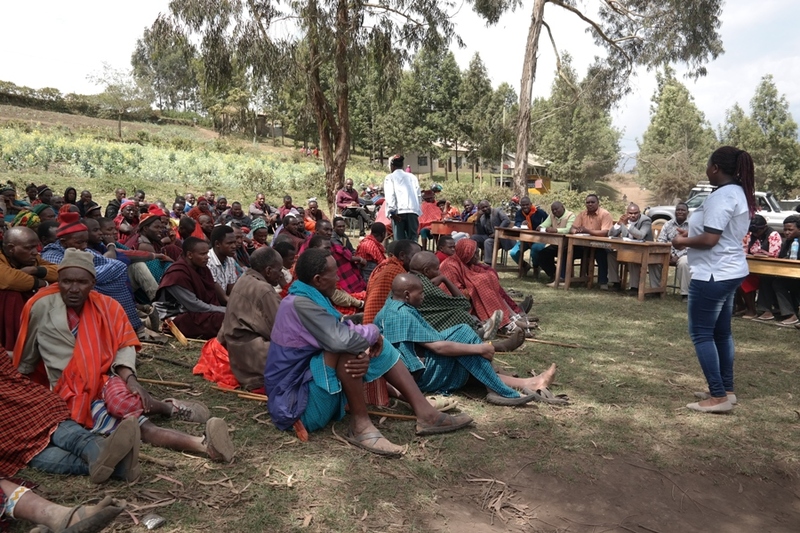 This is through advocating sensible public policies, educating the public about animal issues and carrying out rabies vaccination. 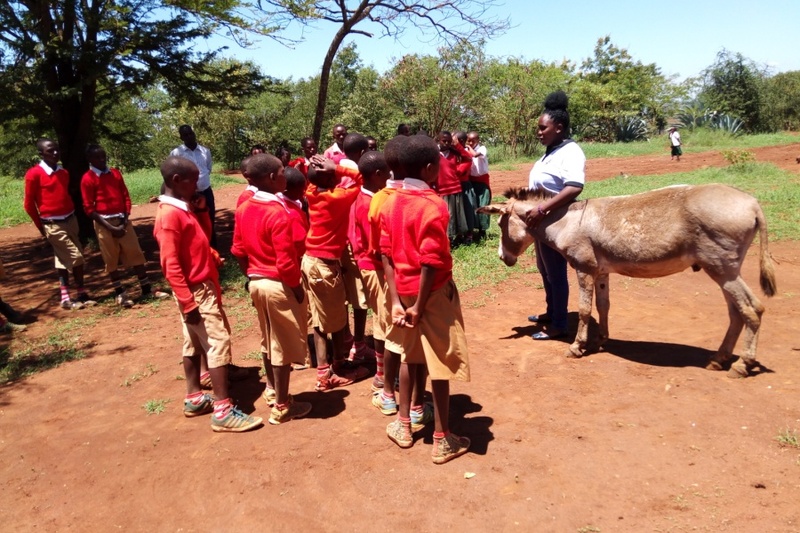 We provide education in basic animal husbandry and respect, protection and prevention of rabies, control of animal population and campaigning for the existing Animal Welfare Act. 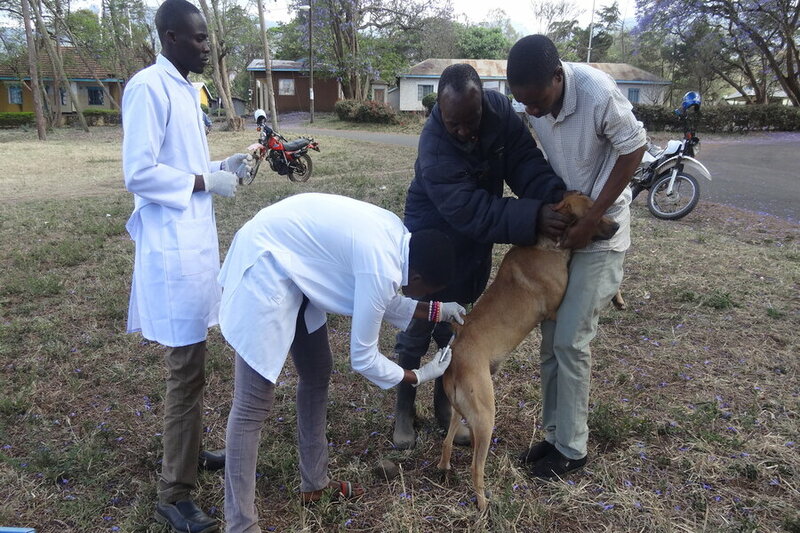 Contribute towards having healthy animals and improved access to animal healthcare in Arusha. We engage in rescuing and controlling stray animals including dogs, donkeys and cats. Implement the Animal Welfare Act by providing a framework to safeguard and ensure humane treatment of animals. 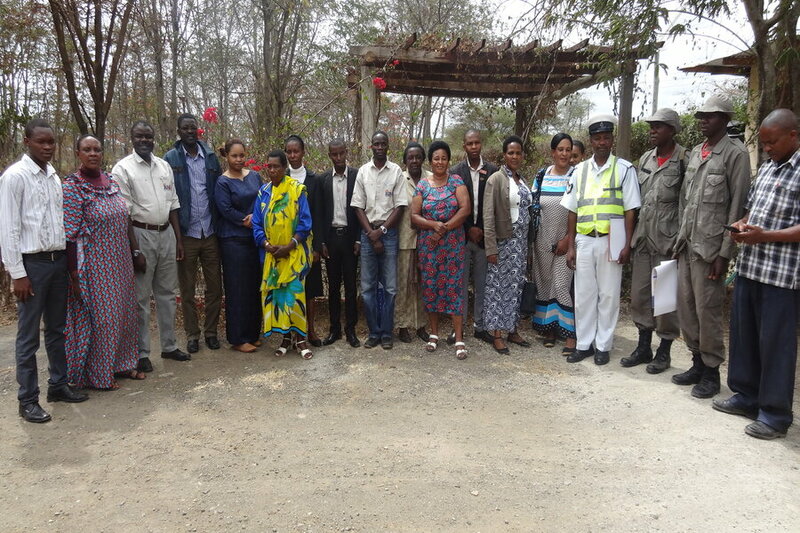 This guarantees wider community engagement in protecting and enforcing animal rights. We help volunteers understand who ASPA is, what we do and what input is required from them.